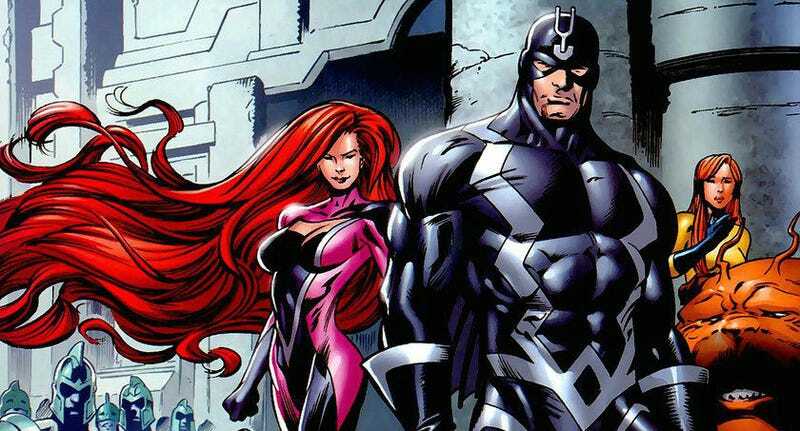 The news of Marvel TV doing an Inhumans TV show was very exciting for fans of that universe. Now, Marvel TV fans of all kinds have reason to be excited about it. According to The Hollywood Reporter, Scott Buck will be the showrunner of Inhumans. He previously oversaw the hit show Dexter and is currently overseeing Marvel’s Iron Fist. That suggests the powers that be are so happy with that show, they trust him to come back and do something different. Which is great, great news for Iron Fist, and probably The Defenders too. On the other hand, it could mean a few other things as well. It could mean we won’t be getting an Iron Fist season two anytime soon. Or that we will get it, but it’ll have a new showrunner, something that happened to Daredevil between seasons one and two. Either way, Inhumans is on its way. The currently plan is for the first two episodes of the show to debut in IMAX theaters Labor Day 2017 before appearing on ABC.